If you feel that the air you are breathing in your homes or your offices is getting heavy, have your air ducts checked up by an Air Duct Cleaning Glendale Technician. Unmaintained and neglected air ducts can become breeding grounds for bacteria that can cause respiratory problems, especially for those who have sensitive lungs, so call us now! One of our services at Air Duct Cleaning Glendale is checking of the quality of the air you breathe. We want to make sure that the air you breathe is safe and clean. 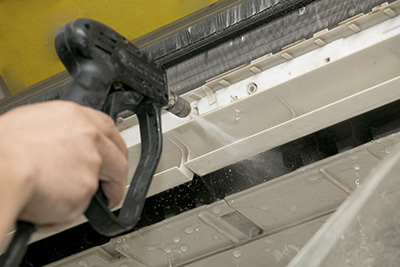 We also clean, repair and sanitize your air ducts to ensure clean air is flowing through your ducts. 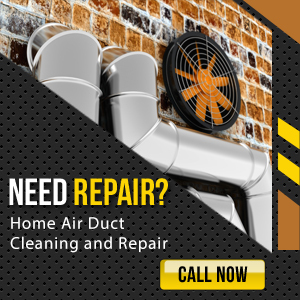 Call us now and we will send have your air ducts checked as soon as possible. 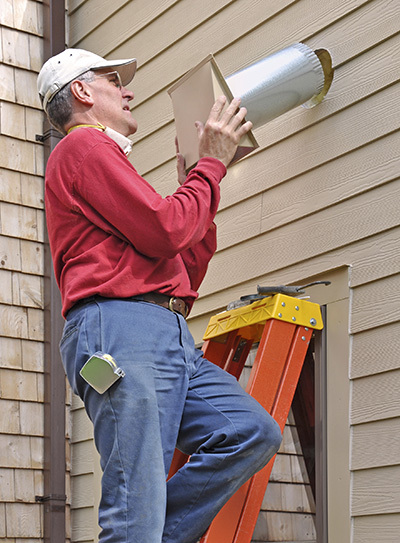 When you need scheduled or emergency air duct cleaning services, count on us to provide them. Our company has the specialists, equipment and materials to remove any contaminant. 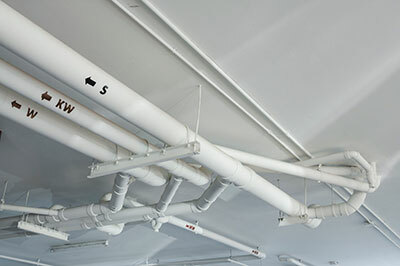 We work with all types of ductwork systems regardless of their size and make. Let us make your HVAC system more energy-efficient along with improving indoor air quality. In addition to cleaning and sanitizing air ducts, our technician will replace air filters and remove dirt from the condenser unit. Every job is done with precision and care. Expect the best result in the shortest time. This is what you will get with our dryer duct cleaning services. Lint buildup is quickly removed to give you a perfectly performing appliance. Talk to one of our customer support specialists now.